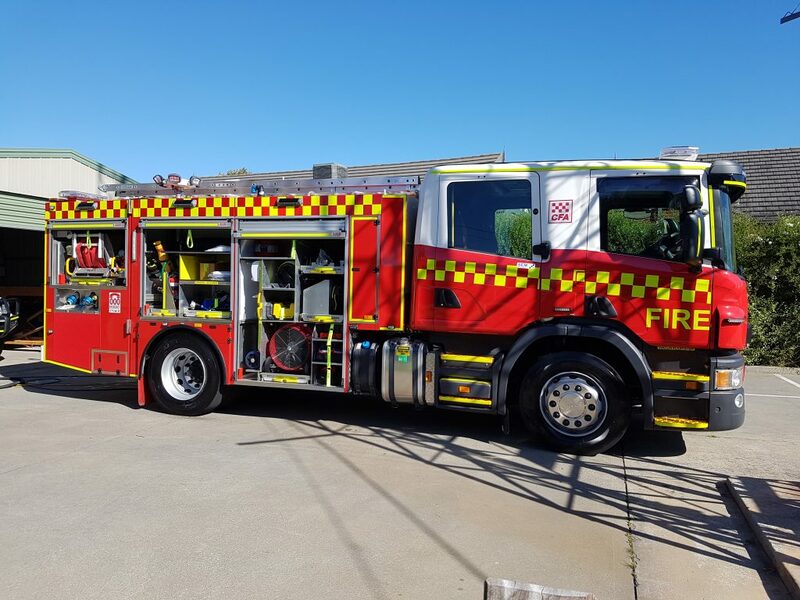 Our primary appliance for all structure fires and incidents. 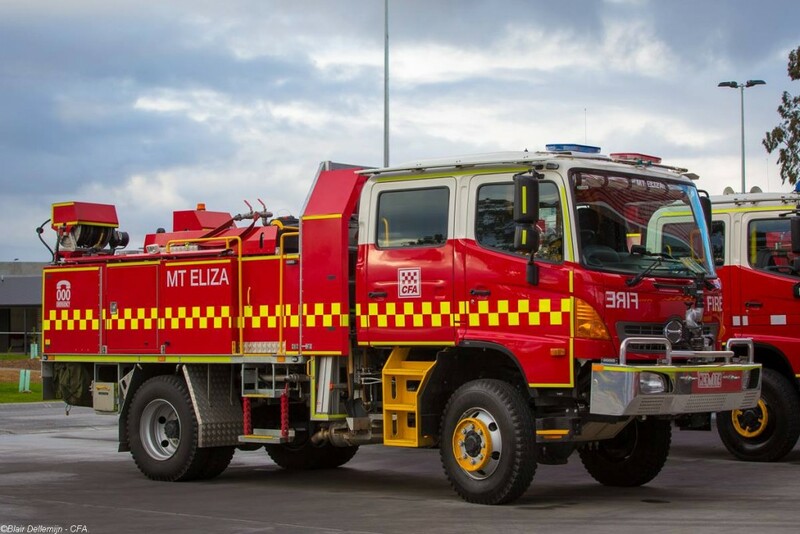 Our primary appliance for bushfires. 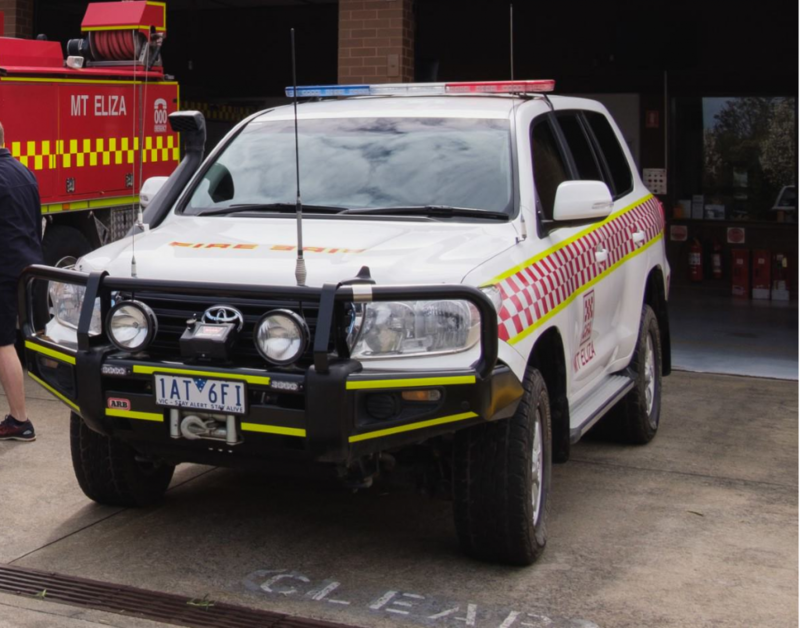 Our Brigade purchased Toyota Land Cruiser which is used as a command vehicle at Strike Teams as well as for additional crew support for local incidents.